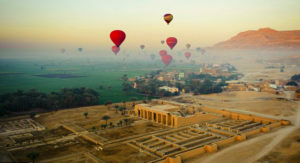 A Hot Air Balloon ride in the early morning is one of the most breathtaking ways to see Luxor. The sunrise view you’ll catch while floating up in the clouds is really worth waking up early, the way the sun hits the magnificent temples and lights up the green of the Nile banks is a sight you will never forget. 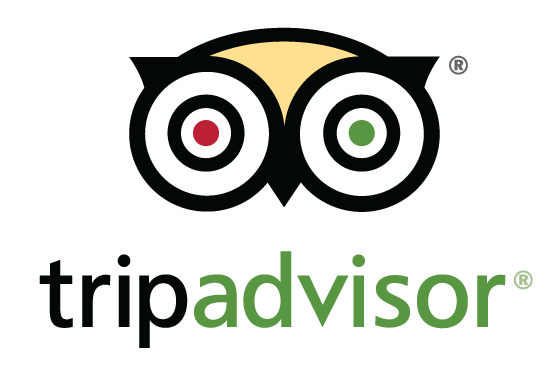 There are a number of balloon companies you can arrange a trip with; they are subject to rigid security regulations.You can ask your travel agent or hotel for more details, it is also possible to organize these trips directly with the balloon companies.